We do all types of residential electrical services, no matter the size or scope of your project, we take care of it from start to finish. We offer courteous and professional services. Our objective : satisfy our clients throughout the whole process and aim for excellence. With our 10 years of experience, we have acquired the necessary skills to complete any major commercial project, thus helping us deliver impeccable quality and meet all your requirements, no comprise! Our objective is to make your project a success without delays and within your budget limit. Take advantage of our promotions and seasonal specials for the installation, maintenance or refurbishing of your electrical system : visit our promotions page often to stay on top of our specials and you will benefit from an outstanding service at the best possible price! 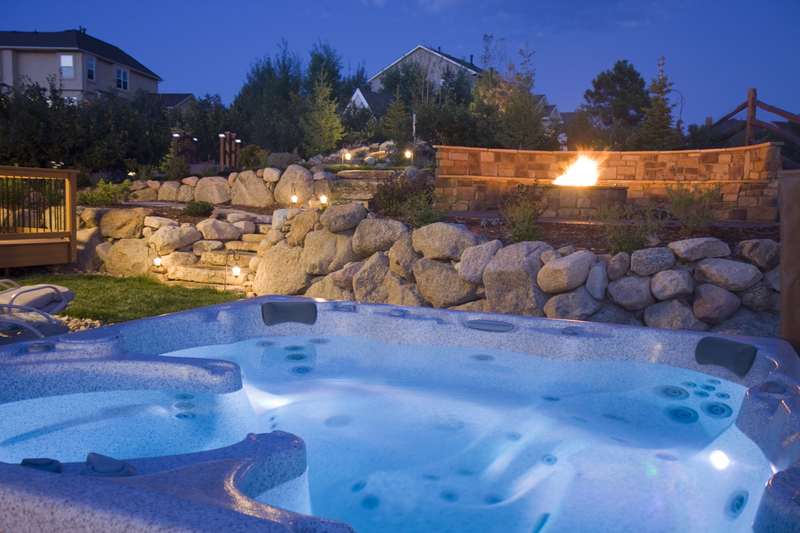 Electrical heating and spa and pool connections. 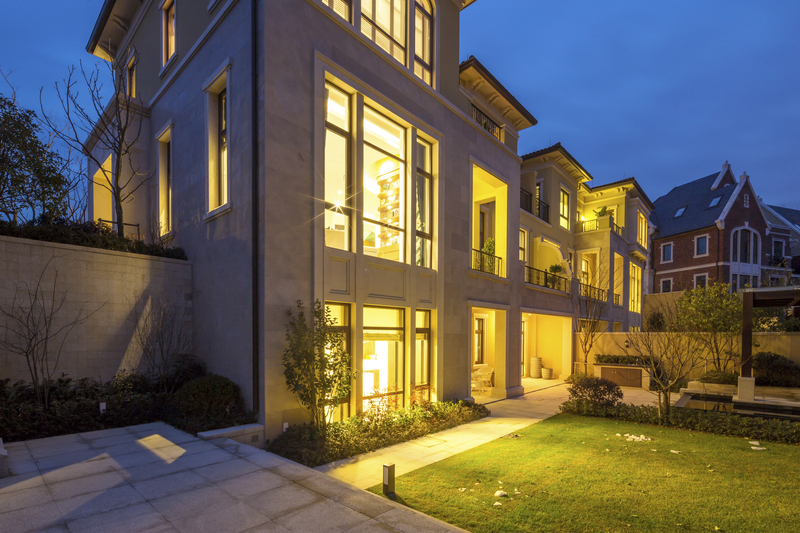 Installation of electrical heating systems, ventilation or air conditioning, as well as spa and pool connections can be complex operations that could cause headaches if not done properly. Trust us with these important projects for the peace of mind of having them well done, in good time at a right price. We offer electrical services such as maintenance and installation of electrical heating systems, ventilation, air conditioning or lighting, electrical appliances and all types of electrical components for your residential or commercial project, spa and pool connections and much more! Whether you are in the construction industry, property management, or a homeowner, we know that trust is important when hiring an electrical contractor. Our reputation in the industry speaks for itself, we are a dedicated team that works hard to preserve our customers’ trust. It is with mutual respect that we offer you our expertise, with integrity, transparency and honesty. We service the Dollard-des-Ormeaux, Kirkland and West Island regions. Kane-Tech is the result of our dedicated owner and president, Master Electrician Christos Kanellakos and the competent electricians that make up our amazing team. 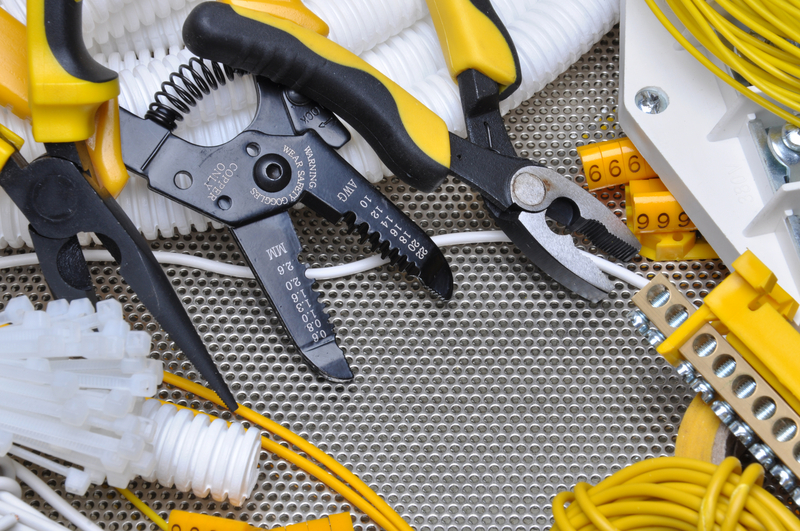 With more than 10 years experience, we are equipped and ready to take on all your electrical projects.